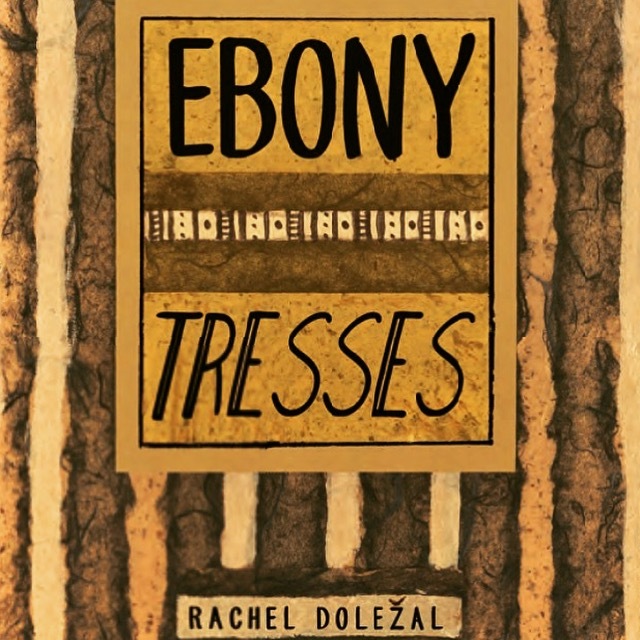 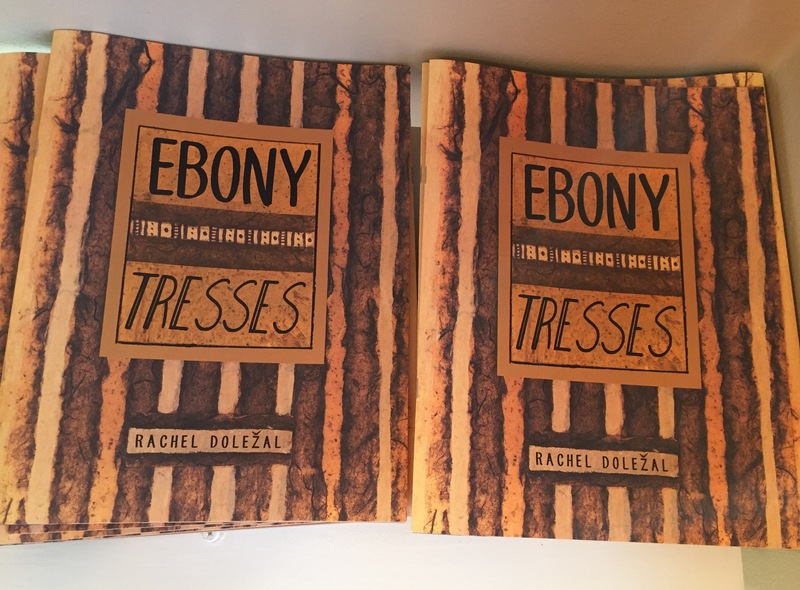 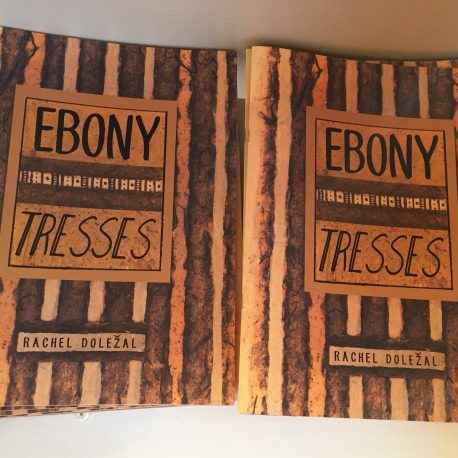 Ebony Tresses is an interactive children’s book, written and illustrated by Rachel Dolezal. 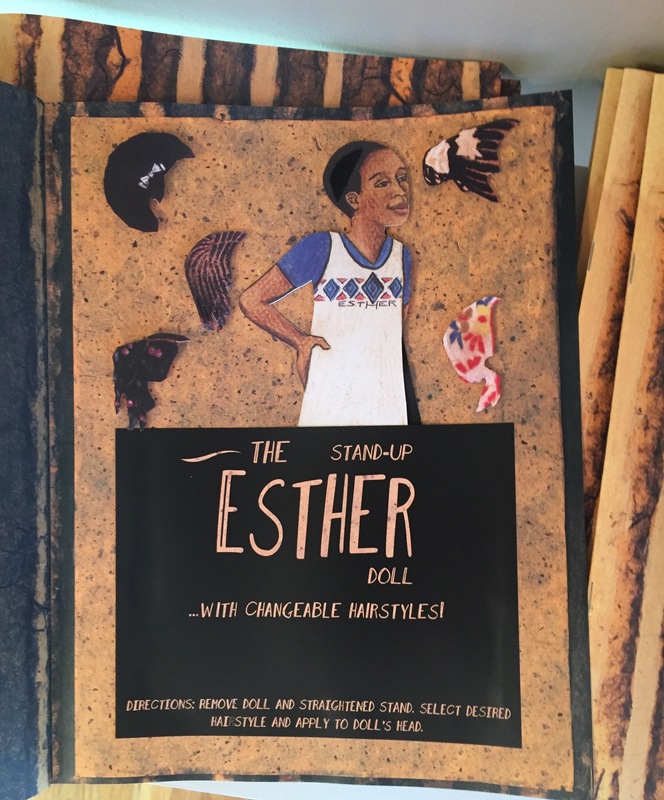 The book celebrates Black hair and was made for her younger sister, Esther, as an empowering book featuring the most common hairstyles she wore as a child. 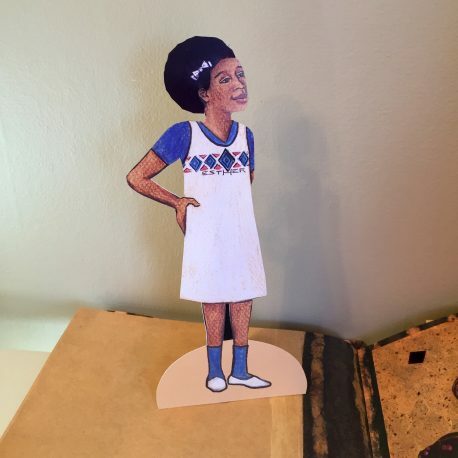 The stand-up paper doll at the back of the book has changeable hairstyles that can reattach for prolonged playtime usage. 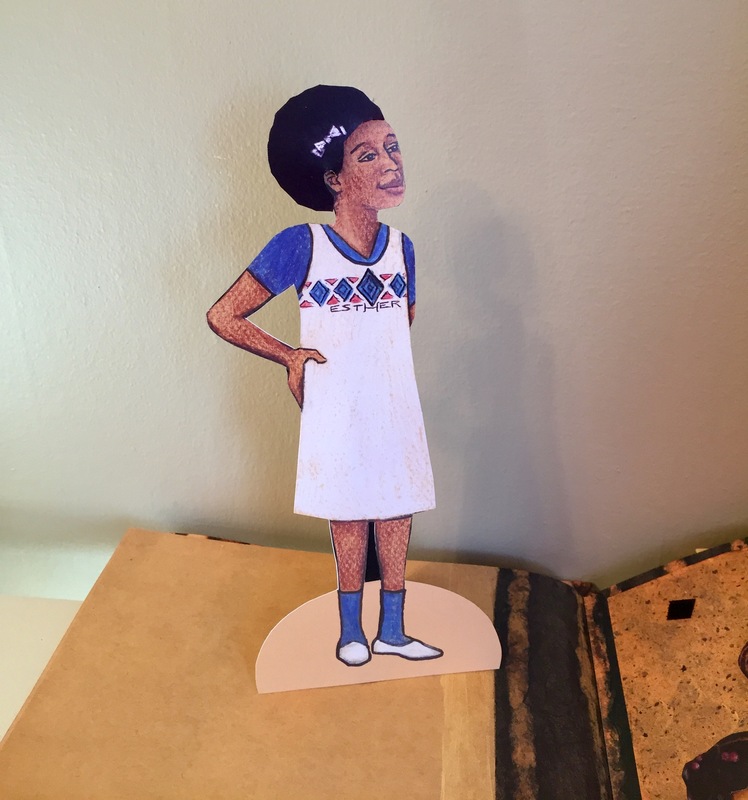 While reading the story, let your child apply the hairstyle to the doll that matches each page of the poem. 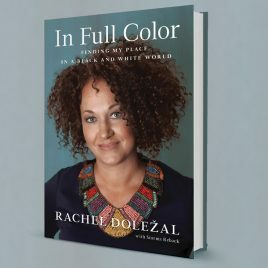 Hours of fun together! 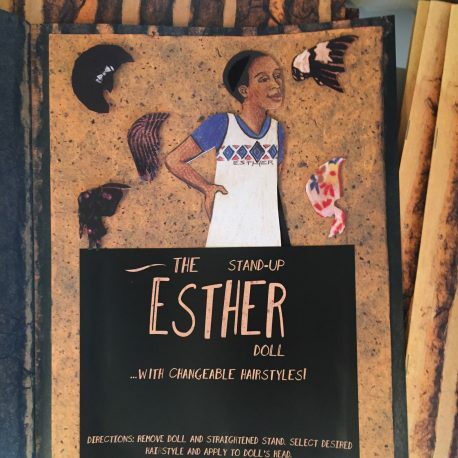 All proceeds from this project go directly to Rachel’s sister, Esther. 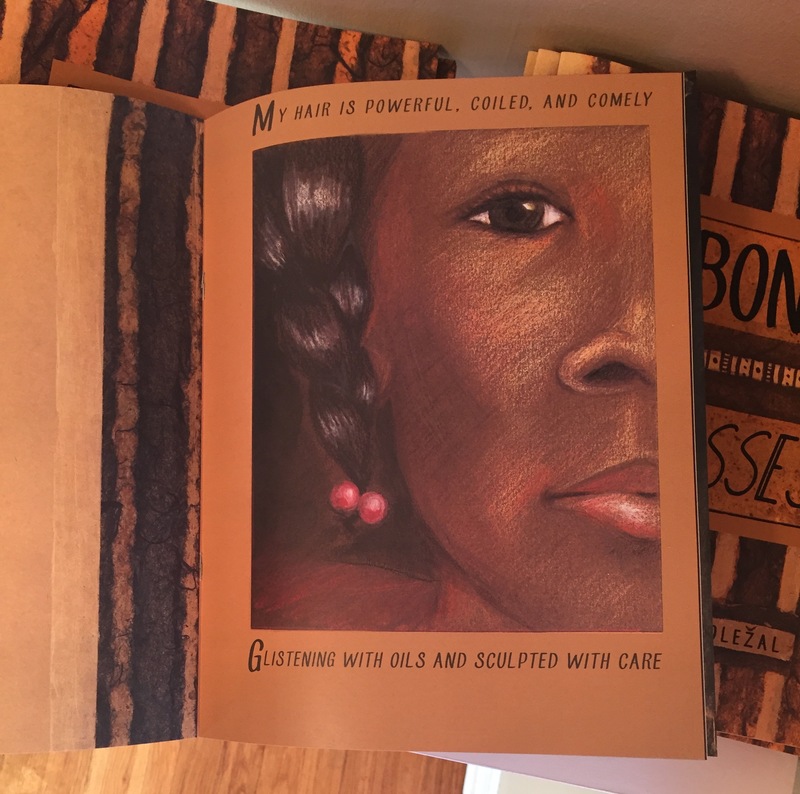 Original illustrations are done in colored pencil on paper.